Click here to join 2,000 subscribers and receive the book list! Sign up to the Newsletter and receive the book list now! 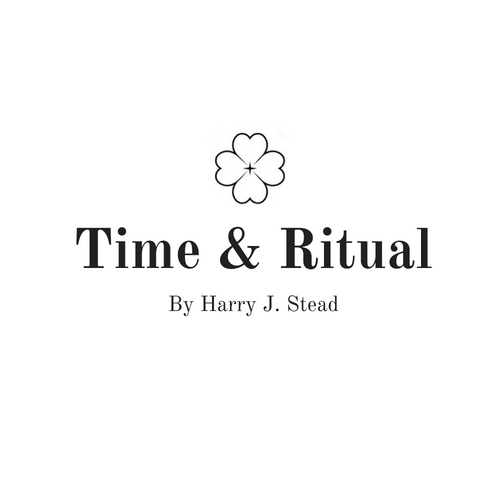 Time & Ritual is an original newsletter devoted to sharing ideas that inspire personal expansion. Here, we share thoughts about mindfulness, creativity and happiness.